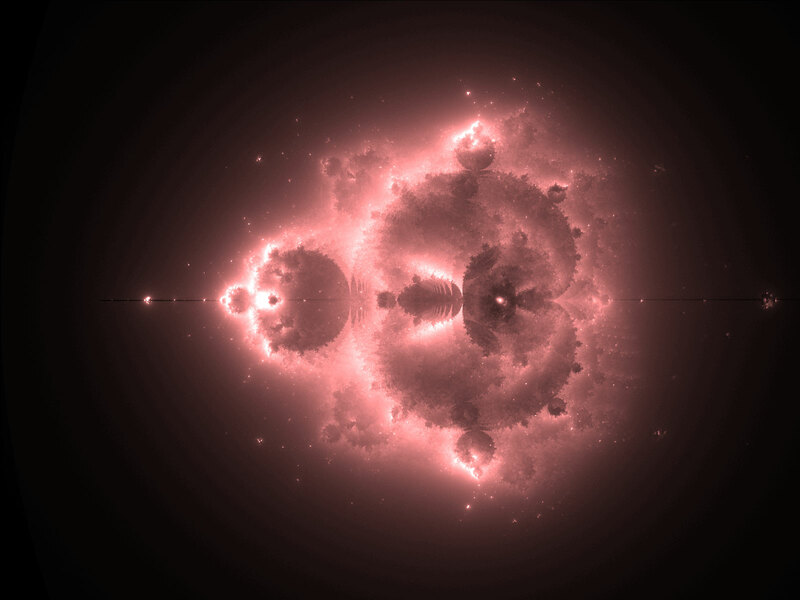 Yesterday I posted some fractals that I’d generated to Facebook, and I thought I should probably elaborate more. These fractals were generated using a special algorithm for the Mandelbrot set called Buddhabrot (thus named because when rotated, the fractals supposedly look like Buddha sitting). The explanation on the wikipedia page for buddhabrot is better than any I could give, so give it a read, I at least think its rather fascinating. 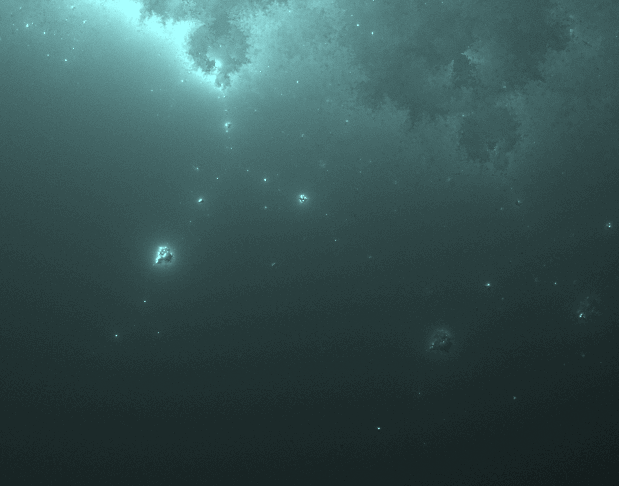 I stumbled across this type rendering on Sunday, and then attempted to get a program for generating them (aptly named buddha) compiled so I could try rendering these fractals myself. Unfortunately, I couldn’t get it compile, so I followed the typical programmer paradigm: If it doesn’t work, rewrite it yourself. 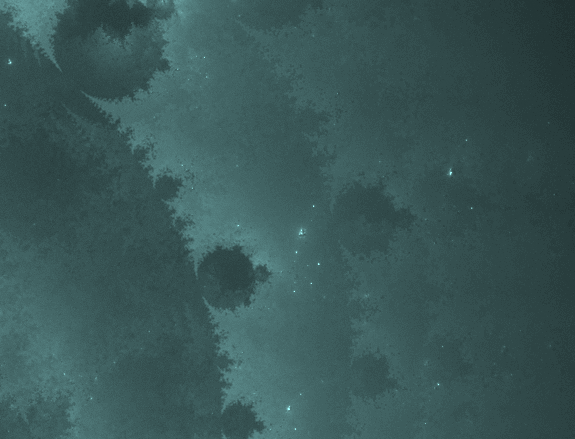 So yesterday (when I should have been doing homework) I wrote my own program in C for generating these fractals. I’m still not entirely certain I’m doing it correctly, my images tend to be rather dark and have to be auto-leveled in photoshop before they look very good. Nevertheless, I’m pretty happy with some of the results so far. This next render was performed at super high resolution (4800×3600). It took about a half hour to complete, and the full image is 10mb to download, but its totally worth it. At full zoom, you begin to see patterns like thousands of snow flakes near the center of the fractal, and at the edges it resembles nebulae and fledgling stars. I can’t look at these images without my mind being drawn towards God. That something so stunningly beautiful could be generated from such a simple mathematical algorithm is awe inspiring. I have to remind myself that math doesn’t have to work this way, and that Someone had to design it with the intention that we would someday discover this incredible phenomenon, and be stopped dead in wonder.